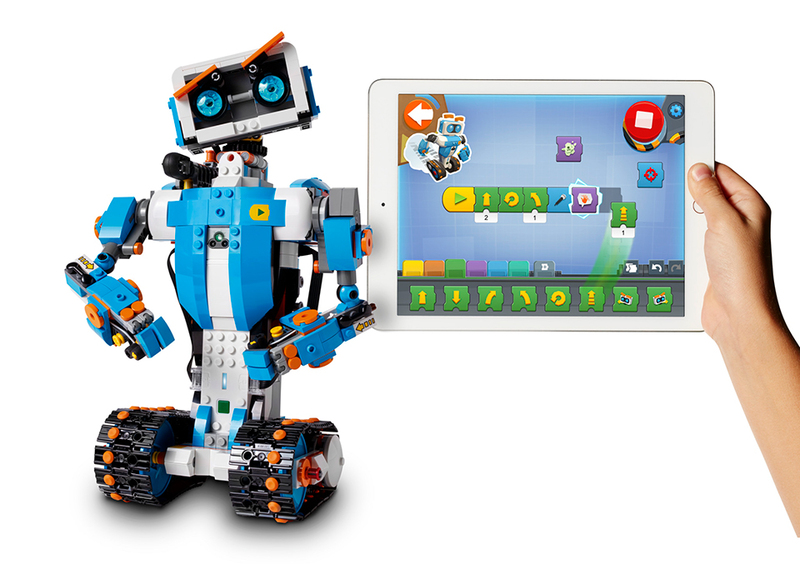 Mindstorms for kids. 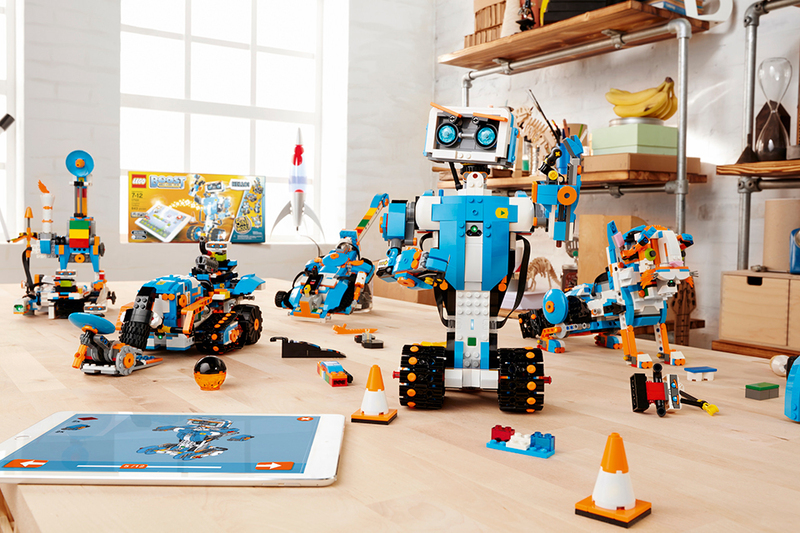 LEGO Boost lets you create programmable robots using a drag-and-drop mobile app and a variety of sensor bricks. The first Boost set lets you build a humanoid, a guitar, a cat, a car and a machine that builds smaller LEGO creations. Drops 8/2017.